Our Jensen Beach Clip Board are perfect for coaches and scouts to never lose paper work when observing players. The clipboard will be customized with the Jensen Beach logo. 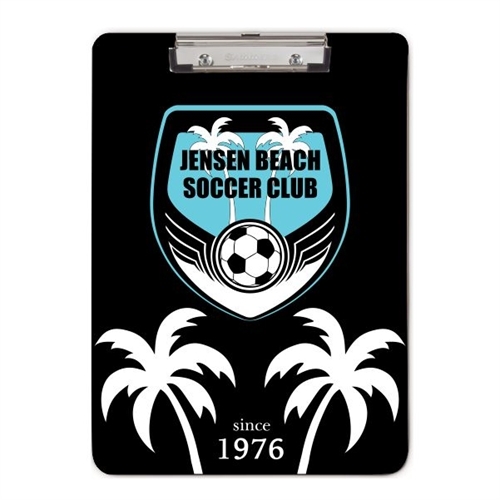 Our Jensen Beach Clip Board are the perfect gift for coaches. Just put your club logo on it and it will be one for them to remember.